Turkish restaurants and take away kebab shops are all over Berlin, but the Istanbul Restaurant is most definitely the oldest Turkish restaurant in Berlin. 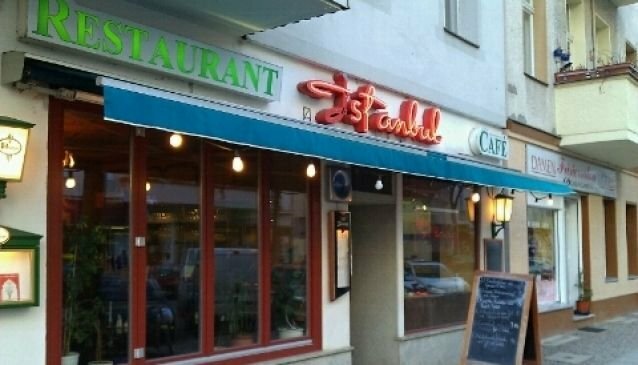 First located on Knesebeckstraße in the 60's, it moved to Pestalozzistraße in 2000 and has become a local institution known for tasty and authentic Turkish cuisine. Considering the longevity of its life already, it's pleasantly surprising that this restaurant has been able to keep it's prices quite affordable in the growing culinary industry. The space is not too large, it seats around 70 people but you'll still feel comfortable in the warm surrounds and décor. Offering authentic Turkish cuisine, coffee, tea and sweets, Istanbul Restaurant want their customers to have a relaxed and enjoyable dining experience and they like to send you off with full bellies and smiles on your faces.